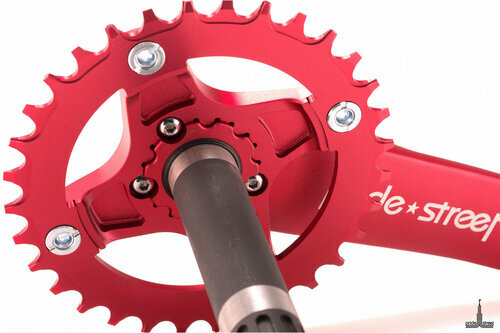 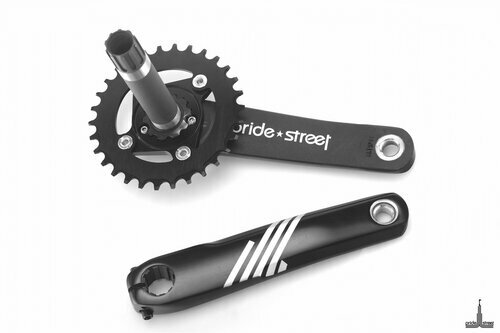 MTB cranks which fit well with Freeride, Freestyle, All Mountain and Enduro riding. 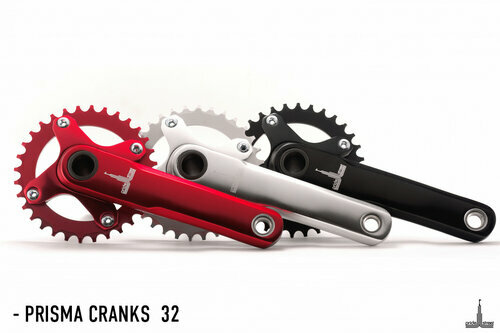 2-pcs construction cranks with an integrated 24mm axle make them trustworthy and trouble-free in every condition. 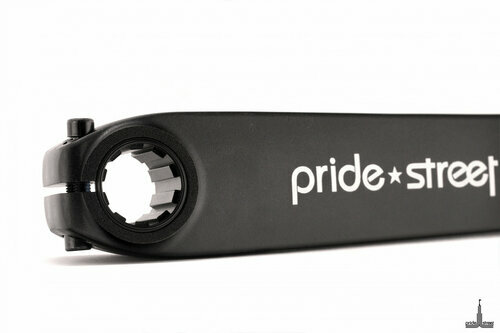 The 10-splines design combined with 2-bolt left arm guarantees a really strong connection. 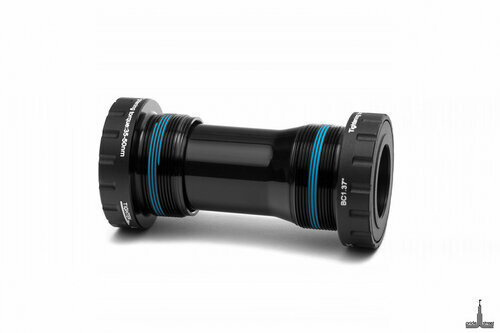 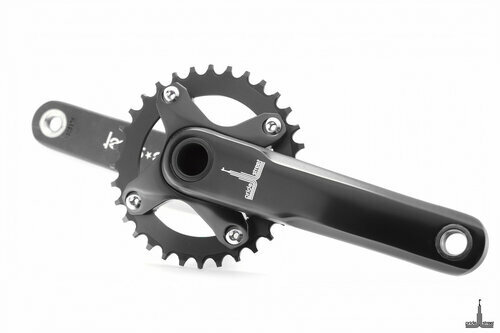 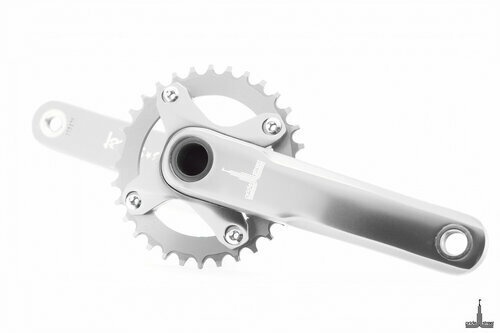 They come with a dedicated narrow-wide 32T aluminium chainring and an external bottom bracket fully compatible with the Shimano standard and frames with 68mm or 73mm BB shells.